Which Classic Fairy Tale Has Been Around for 4000 Years? If you were watching the news today you will have seen the amazing story that the Fairy Tales we all know and love like Sleeping Beauty, Snow White and Beauty and the Beast can be traced back thousands of years. They’ve found that some tales are older that the earliest literary records. One even dated all the way back to the Bronze Age! Beauty and the Beast is about 4,000 years old. That’s older than Bible! These stories have all survived even though for half their history they have never been written down. Passed down from generation to generation they have become a connector between the present and the very distant past. 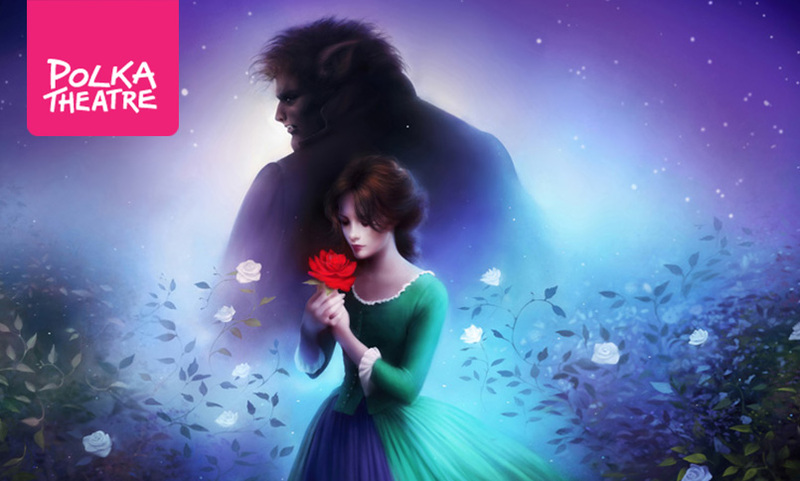 In celebrate this “Tale as old as time” why not head to The Polka Theatre where you can save 33% on tickets to their production of Beauty and the Beast!